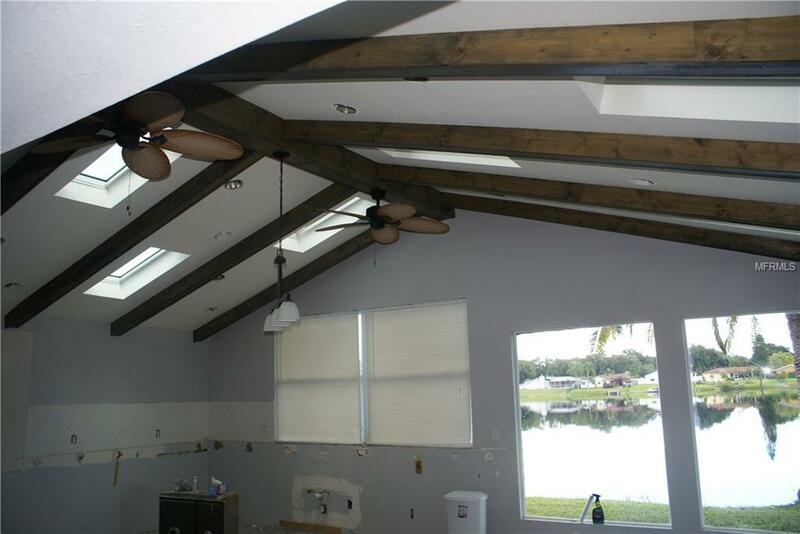 This Beautiful Block, waterfront, open floor plan home, needs your finishing touches to make it yours. 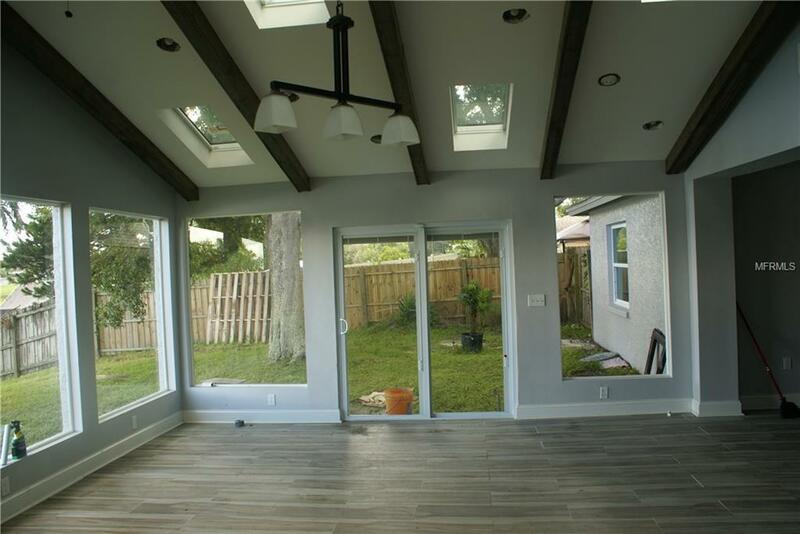 This home has newly installed windows and doors and floors throughout. 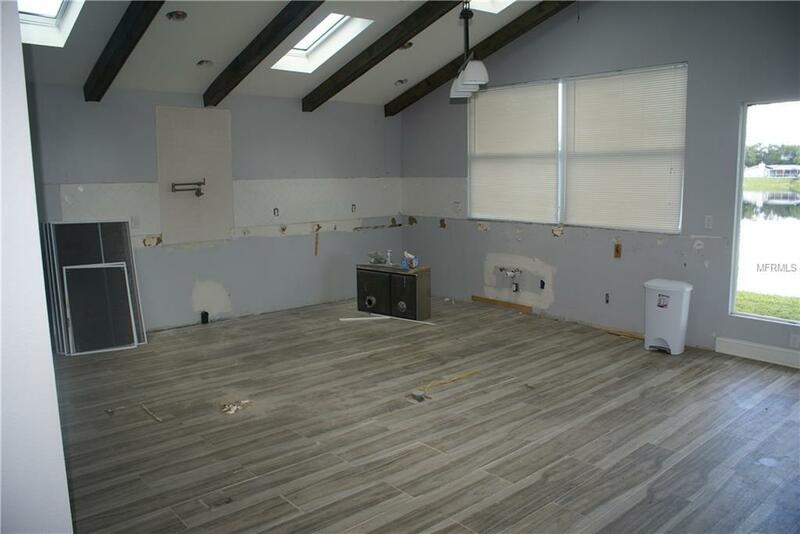 The home needs to have the kitchen and bath fixtures and baseboards finished. All of the Cabinets and all of the kitchen accessories present in the home will convey with the purchase. Most of what is needed to complete the project are available to the buyer with purchase. Attention Investors there is financial potential in this home. Don't miss out on putting your finishing touches on this open spacious airy waterfront home. 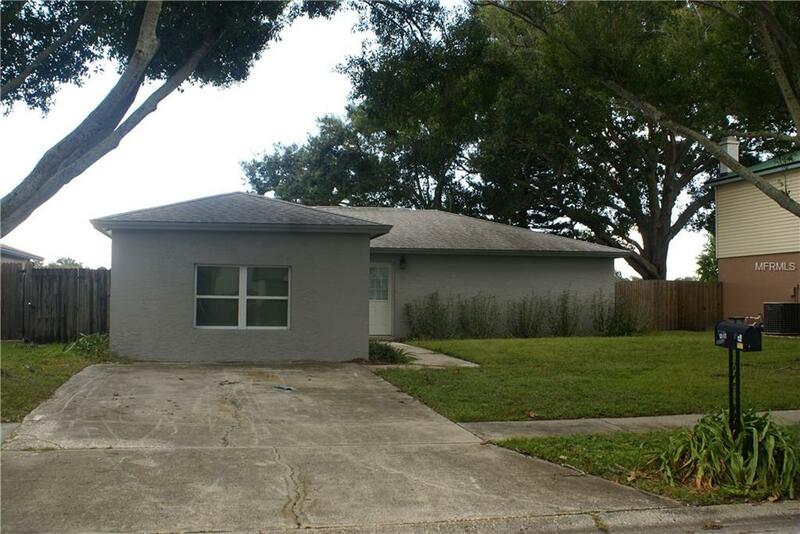 Listing provided courtesy of Stofel & Associates Realty.